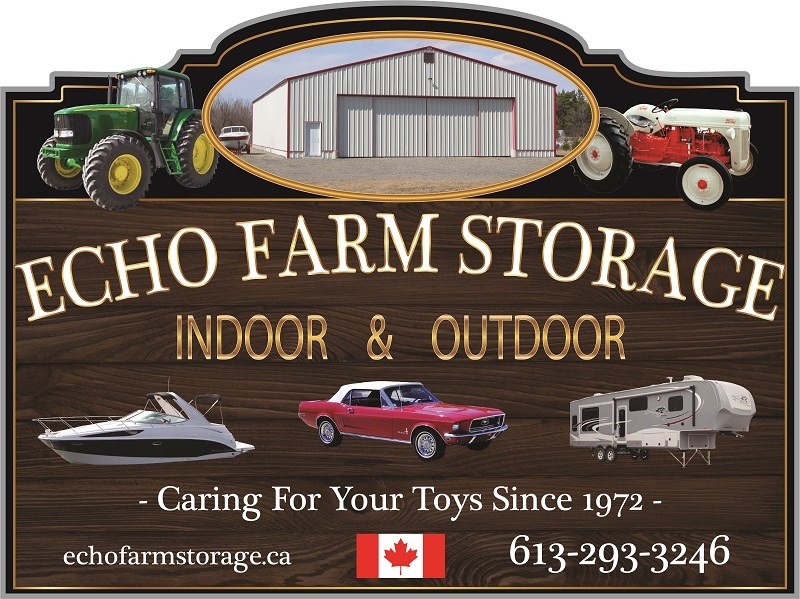 We’re very proud of our storage facility and treat each storage item as if it’s our own. Because of this, the vast majority of our storage clients are return customers. But don’t take our word for it, hear what our customers have to say.